New York Times executive editor sounds a note of optimism in New York magazine cover story. 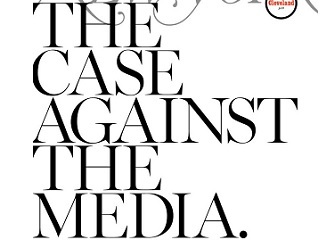 The title of New York magazine’s cover story is “The Case Against the Media. By The Media.” But one of the people not making that case is New York Times executive editor Dean Baquet. Baquet also disputes the notion that the media is responsible for the rise of Donald Trump. Read those thoughts here. For anyone interested in the machinations of the media, New York’s newest issue is essential beach reading.